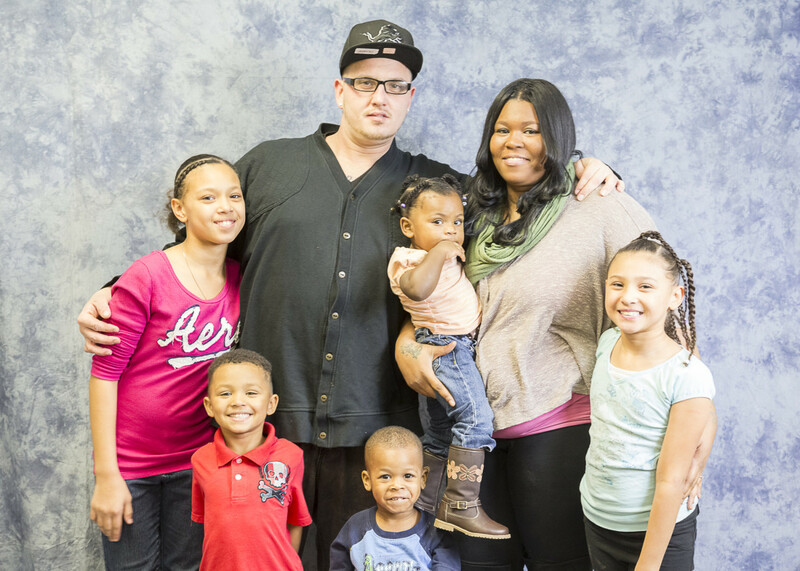 Open Doors Kalamazoo is building a community of people who are overcoming homelessness through relationships, housing, employment, education, and sobriety in response to God’s love for all. We are privately funded by people who want to make a difference. An ecumenical group of Christians established the Open Door coffee house in 1970 as a drop-in center to build relationships of support and caring with urban young people. When our founders discovered there were many young people with nowhere to live, they turned their focus to providing overnight shelter. Along with shelter, our founders provided food, personal support, and encouragement for the young adult people who came to live with us. The Next Door was the first home for homeless women in Kalamazoo. At the Open Door and Next Door, now many years later, we continue to develop relationships with our guests, work with them on their employment and personal issues, and encourage them to stay with us long enough to gain stability. On average, two-thirds of our guests are able to find employment, save for future housing, and maintain their sobriety. Recognizing that a stable, affordable home is necessary for a healthy, productive life, in 2004 we established our Residence Community. The Residence Community provides affordable homes and personal support to working individuals and families who are priced out of market-rate housing or who have other barriers to housing. Most residents in our Residence Community have experienced homelessness. Many need support to assist them through personal crises. Our model not only provides these working families with affordable housing, it also provides support and community. We offer the encouragement and resources needed for success. For over 40 years, Open Doors has been effectively and efficiently providing affordable homes and support to create long-term solutions to the housing crisis faced by working families and individuals in our community.